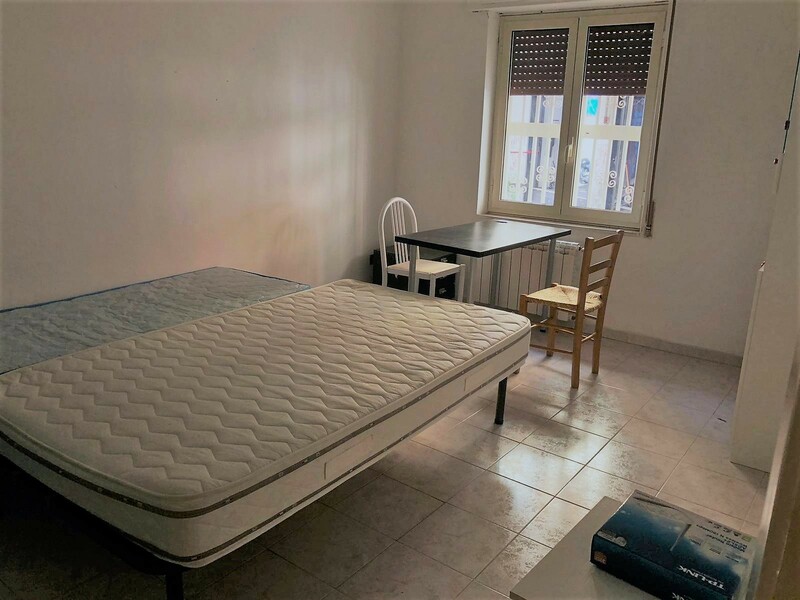 Are you looking for a furnished room while you study in a convenient area of Naples? 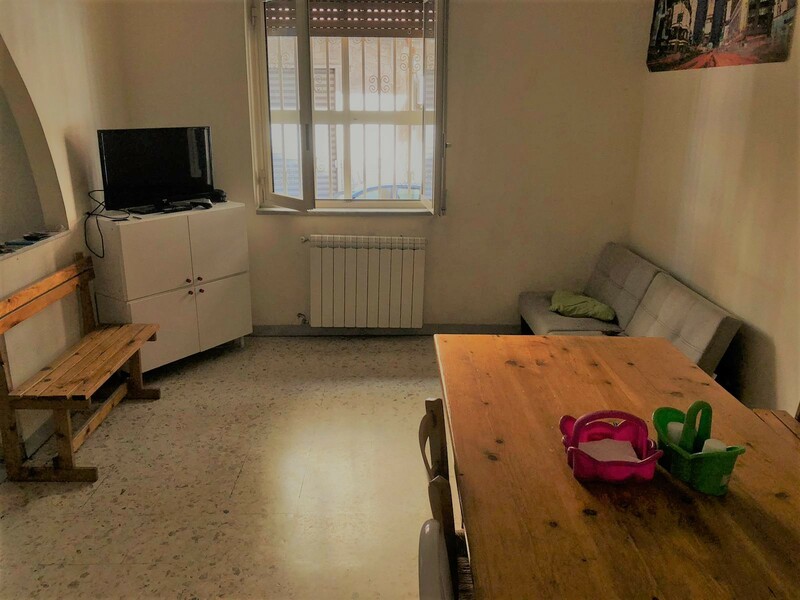 I have a 120 square meter ground floor apartment next to the Montedonzelli Metro Station, with 4 bedrooms, 1 living room and 1 kitchen, 2 bathrooms. 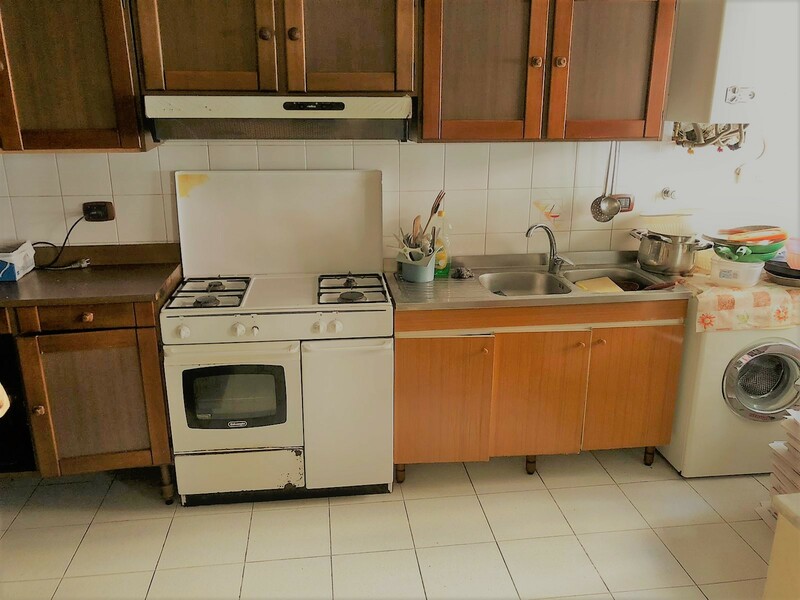 Gas heating is independent, apartment is furnished. there are two courtyards and there is a doorman. 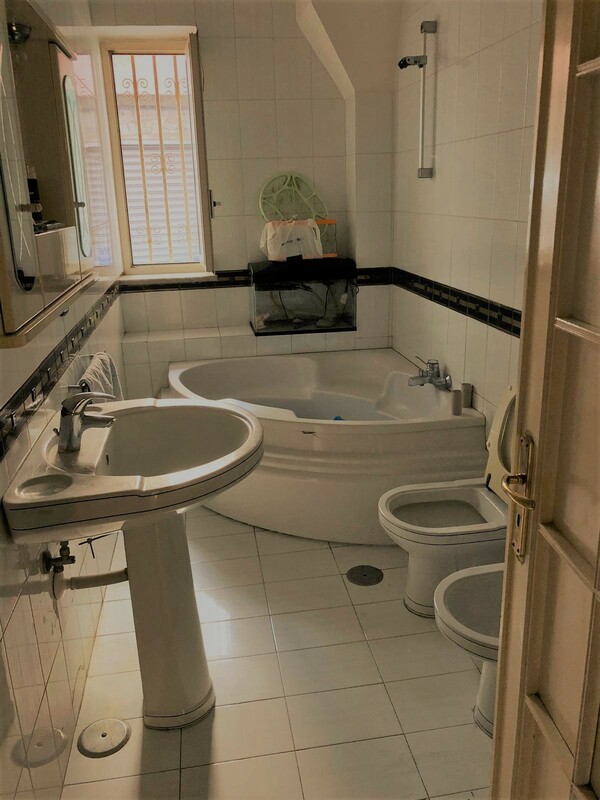 2 rooms are still available. 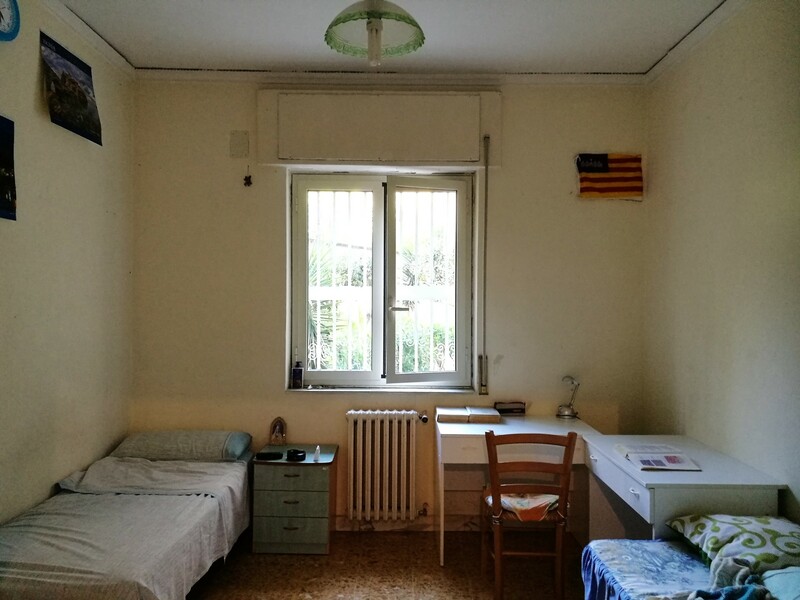 Each room is 300 Euro per month, plus expenses. 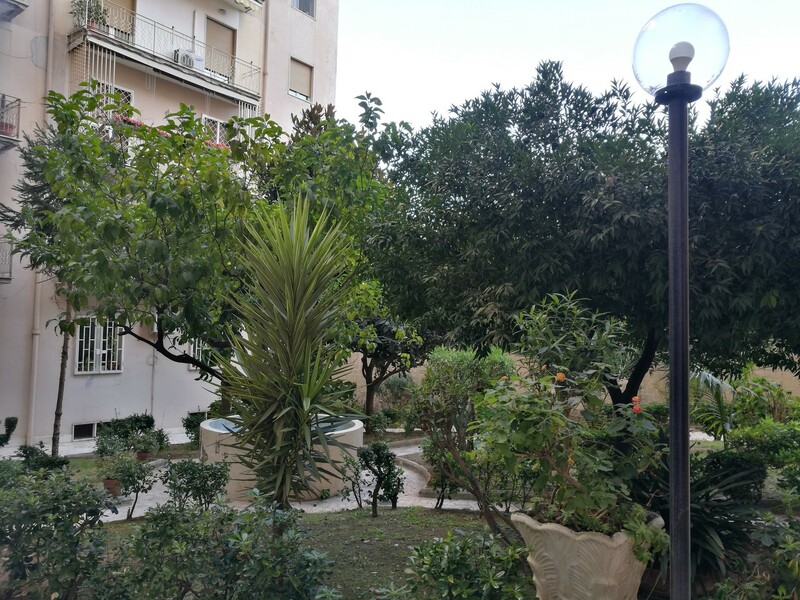 It is located in via Pietro Castellino 88. I rent to students, PhD students and researchers, with temporary contract till August, with possibility for renewal.